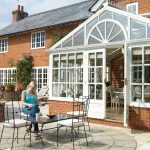 Our traditional sash windows offer you timeless elegance associated with this ageless method of window construction, but with modern 21st century design and technology for your Birmingham or Solihull home. Waterside Windows traditional sash windows are designed to offer our customers the potential to perfectly match the existing timber sash type product that exists in their houses and home. Taking all the finest points of the traditional design, using the Kömmerling Sash uPVC window profile it matches the aesthetic appeal while offering superior performance and maintenance benefits.Weights and pulleys are replaced by sophisticated spring & spiral balances, and a unique tilt facility to enable cleaning of sashes safely from the inside the property. Traditional front to back profile dimension to match existing box arrangements. Sections designed to match traditional aesthetic appeal. Upper and lower sashes tilt inwards for ease of cleaning. Traditional astragal Georgian bar arrangements. Traditional hardware design and functionality. 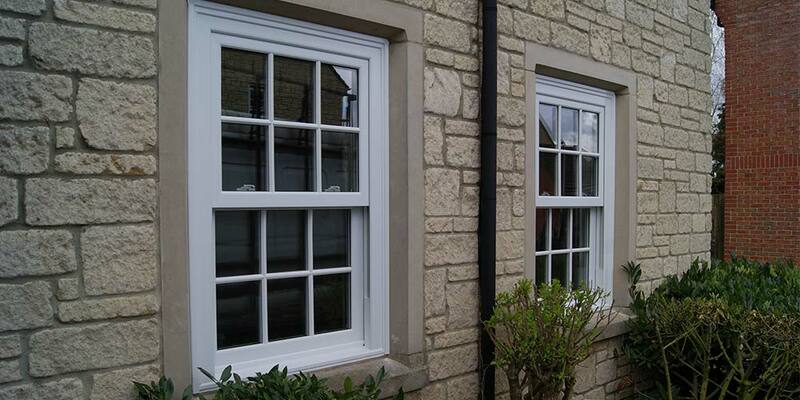 Full range of style options and sizes to enable replacement of traditional sash products. First and foremost you want your home to look great ! Do you want the same styles and designs as existing windows or it time for a change ? Either way, Waterside Windows will fit the bill, offering a huge range of styles, choices, security and options. And don’t forget to ask about all the special features such as georgian bars and leaded or decorative glass. The ‘Low E’ or ‘K’ glass in your new sealed unit will drastically cut the amount of heat leaving the room. They will also cut out those draughts which can make sitting by the windows a real ‘pain in the neck’. ‘Noise pollution’ is one of the real menaces of today’s world. Traffic, aircraft, trains or simply noisy neighbours can cause havoc. So switching from single glazed windows to our Sash windows can cut noise transmission by up to 40 decibels with the correct specification, creating a quieter environment for peaceful living. When you choose windows from Waterside Windows, you’ll hardly notice the professional installation team is there. 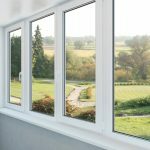 We look after all the structural issues and installing the average window can take less than half a day, so no problems ! All our fitting teams will be working to our Installation Code which means using dust sheets inside the house and cleaning up any mess when they’re finished. 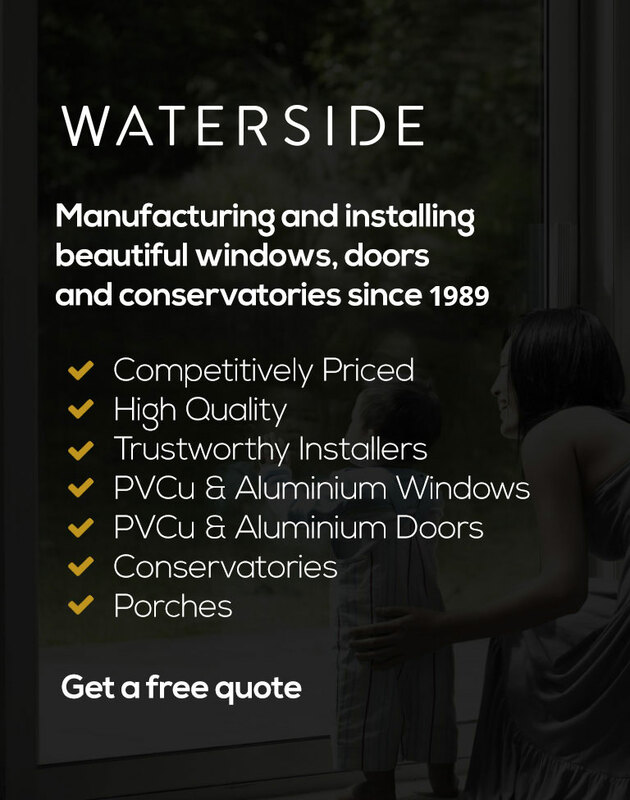 If you require a brochure or general information about our uPVC Sash windows or a friendly no obligation quotation for your planned home improvement in the Birmingham or Solihull area, please contact Waterside Windows on 0121 706 9633, email us at sales@waterside-windows.co.uk or use our ‘Online Enquiry Form‘.